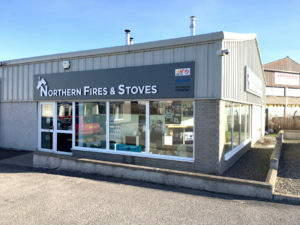 Northern Fires & Stoves Ltd has over 60 years experience in the supply and installation of stoves, fireplaces, cookers and flue systems. We pride ourselves on our level of expertise and the professional, friendly service we provide. We offer a full installation and fitting service for all our appliances to the whole of the Highlands of Scotland. Our team of installers are fully trained, Worcester Bosch accredited and Gas Safe registered so you know you are in the safest of hands. This has helped us build a great reputation over time and build up a loyal customer base through word of mouth. Visit our showroom to see our range or contact us to arrange a site survey.